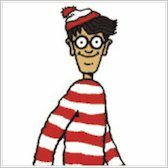 Where on earth is Wally? He’s always disappearing! Can you find him in a visual jungle of dinosaurs, pirates and monsters? Let’s see! 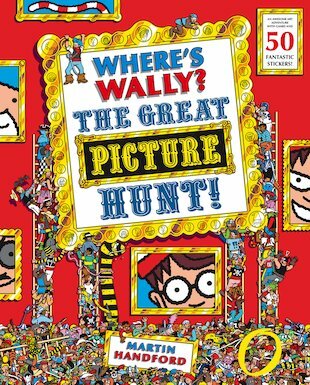 Reuniting Wally with his fans after almost ten years in hiding, this wonderful book is a triumphant return for the bobble-hatted boy. Full of fascinating images to explore, it’s got all the scenes, monsters and adventures that anyone could possibly want! I think the other where’s wally books are slightly better.